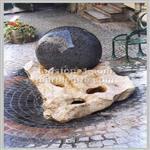 Rolling Sphere Fountains, Globe Fountains, Stone Water Features Indoor, Outdoor - All sizes - Business, Homes. 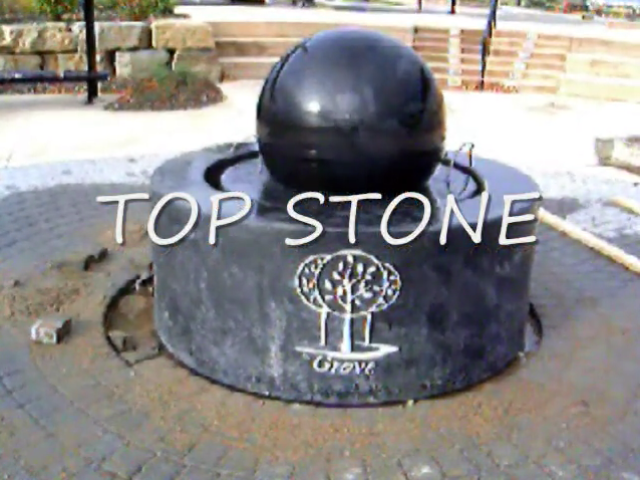 Rolling Sphere Fountains can be custom designed from your plans or you can choose from a variety of existing designs. 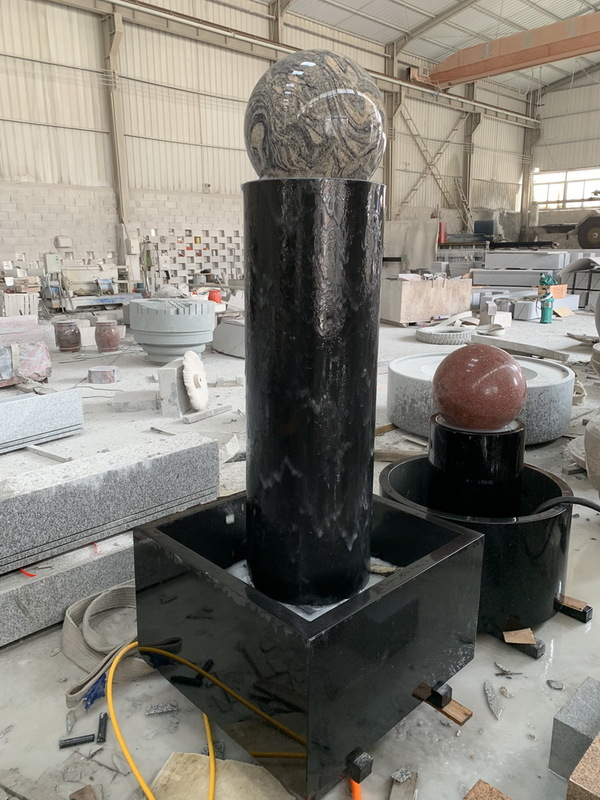 In addition to Rolling Sphere Fountains, Top Stone creates other stone and marble fountains, marble statues, fireplaces, gazebos, water fountains and fine marble art. We can do your custom installation anywhere in the world. Available Immediately! 6 ft. 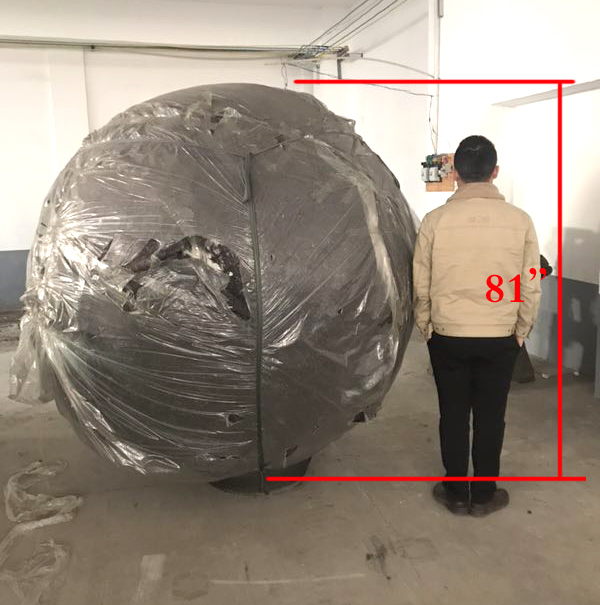 Diameter Sphere Only! 20,000 lbs. Sphere is in “Like New” condition and has been perfectly salvaged from a large shopping center renovation. 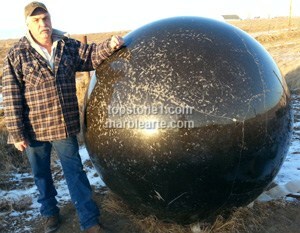 The Rare Sphere (sold by a European Supplier/Not Topstone) is Black Granite with Gold Speckles and Veins. 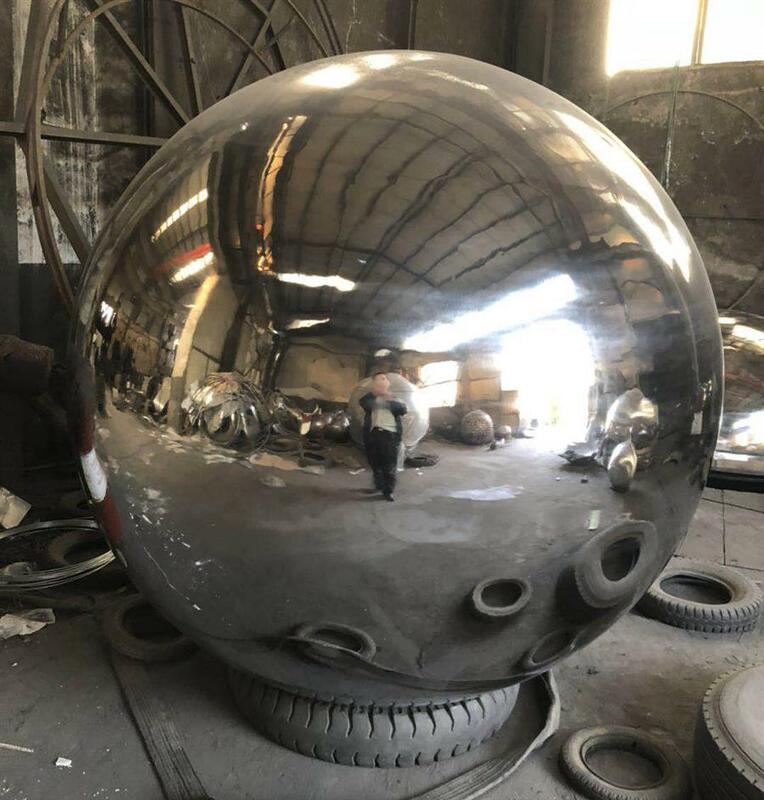 This Sphere sold for a mid-6 figure price, and is currently being offered for up to 90% off of its original price. You can add your Logo, mount directly on the ground, or set in any size cup or base. 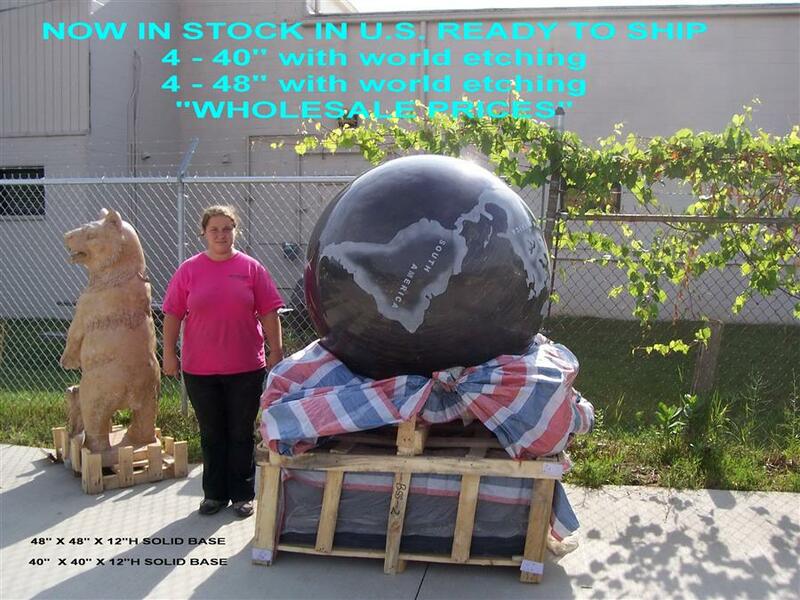 This Sphere will not last long at this Liquidation special. Asking $25,000. Call 800-476-3356 today! 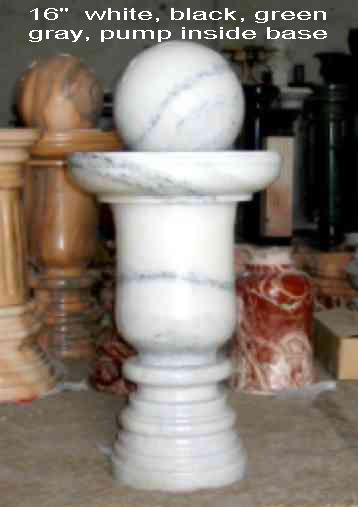 Marble Fountains, Statues, Gazebos, Columns, Fireplaces, Granite Fountains, made from Stones Gathered from All Over the World. 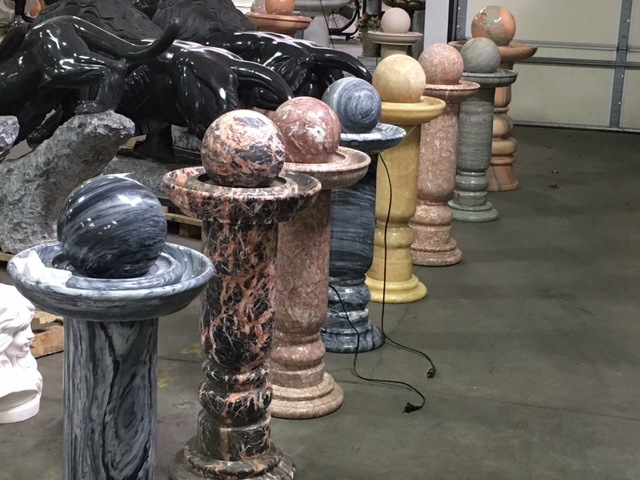 Top Stone Rolling Sphere Fountains and Marble Arte are all unique one of a kind. 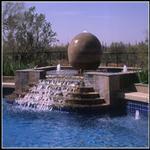 The Ultimate Rolling Sphere water features fountains and Marble Art for residential and commercial applications. Sphere fountains for peaceful enjoyment and relaxing Feng Shui applications. 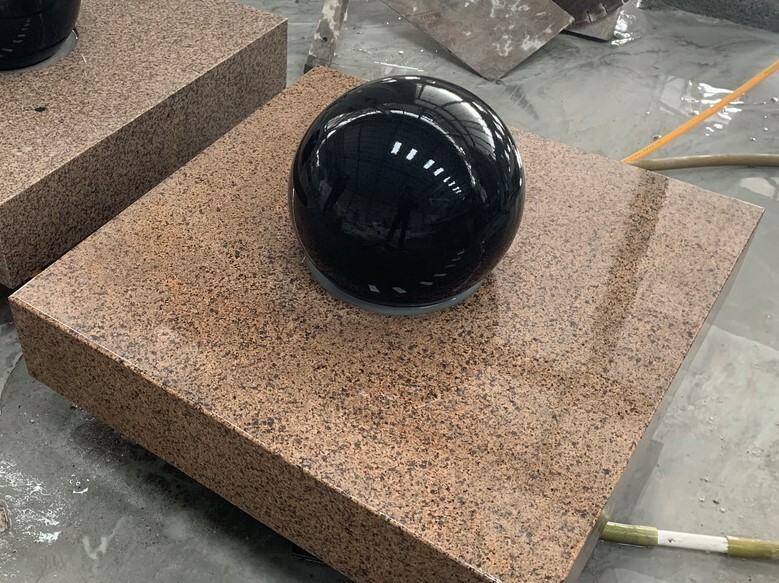 Large outdoor floating sphere or marble fountains to enhance your Office Building Entryway or Atrium are available in either one of a kind natural stone base stone installed in a custom made water basin or a self-contained model with dozens of models to choose from. 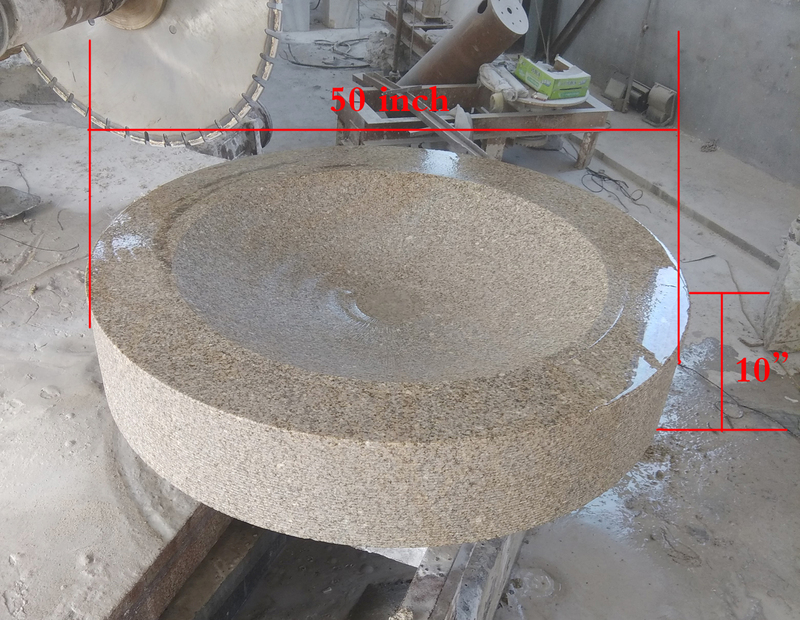 Shopping Centers are installing large sphere and base stones in existing water fountain areas or new constrution. Medical centers are installing floating ball fountains in meditation areas to help their patients gain strength in their healing process. 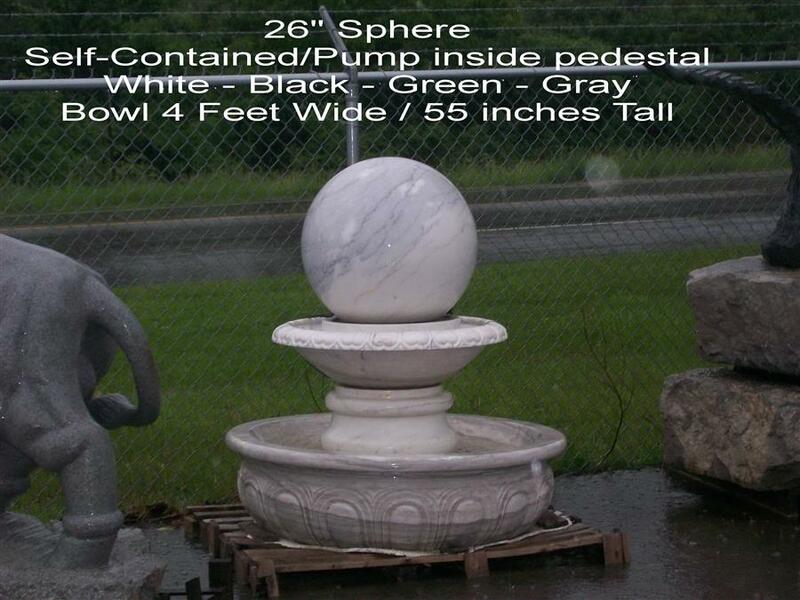 Hotels are installing sphere fountains and marble fountains in their lobbies and lounge areas. Golf courses are installing the white dimpled marble spinning ball fountains in their entryways, clubhouses and signature holes. 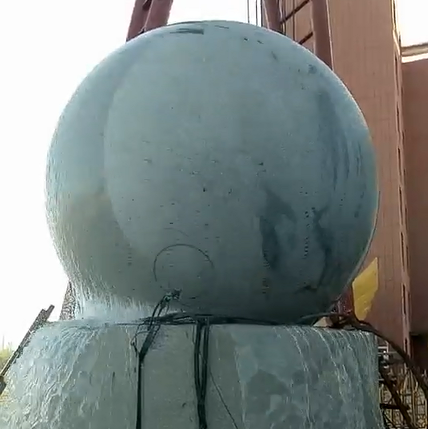 Landscape Design enthusiasts are installing Rolling Sphere Fountains for their Private Homes and Condominiums for the design and relaxing water sounds that these water sculptures provide. If you are looking for something different and unique to attract attention, stimulate your thoughts and desires or just plain relax. If you, your family or your business deserves the best at a great price, then call or email today to get started! Enjoy your own Rolling Sphere and/or Marble Fountain or Marble Arte, call or email today for direct pricing information, or a free CD. Online pictures and videos are also available for your review. FREE CONSULTATION: Residential Customers, Landscape and Building Architects, Designers, Decorators, Developers, and Feng Shui. Outdoor & Indoor Fountains.